While we’re still a long way from making manned missions to Mars a reality, there’s now a way to bring a piece of Mars back to you — kind of. 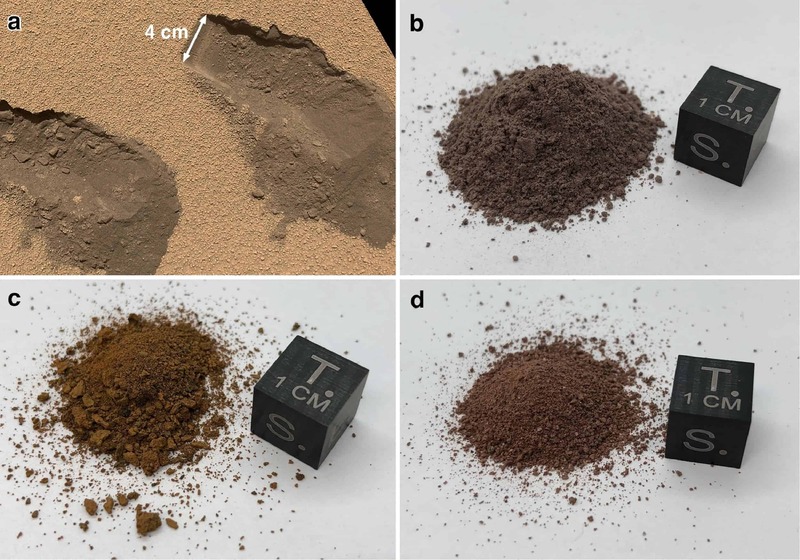 In a new study, researchers describe a new method to create Mars-like soil, which is very much like the real thing, and costs only $20 / kg (2.2 pounds). Curiosity’s tracks on Martian soil. Image credits: NASA / JPL. Martian soil is essentially fine regolith — a layer of loose, unconsolidated material which typically includes dust, soil, flakes of rock, and other related materials. We have a lot of regolith on Earth, but Martian regolith is quite different from ours. For instance, on our planet, “soil” is generally considered to include organic components — which is not the case on Mars (even if organic matter does exist on Mars, it’s much rarer than on Earth). So on Mars, we need a different definition for soil — generally, this refers to all unconsolidated material, from small rocks to fine grains, small enough to be moved around by wind. We know quite a bit about this Martian soil, but the information is disparate; think of it as a puzzle, where we vaguely see the big picture, even though some of the pieces are missing. For instance, remote sensing has shown that our neighbor features vast expanses of sand and dust and its surface is littered with rocks and boulders. 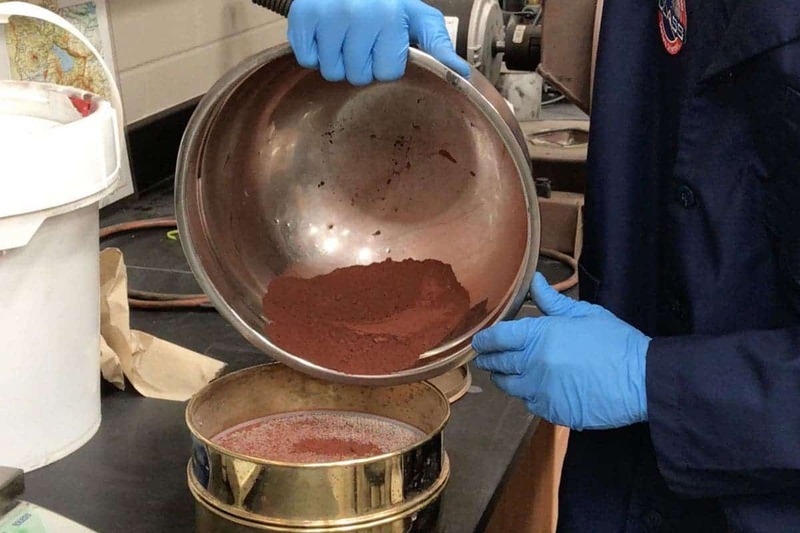 The Martian dust is very fine, and when it remains suspended in the atmosphere, it gives the sky a reddish hue — presumably due to rusting iron minerals formed billions of years ago, when Mars still had vast quantities of water. More modern soil might also be red, due to a different type of oxide. The Phoenix lander showed Martian soil to be slightly alkaline, containing elements such as magnesium, sodium, potassium, and chlorine. The Curiosity rover brought our understanding of Martian soil even further, discovering minerals such as feldspar, pyroxenes, and olivine — all of which are found on Earth, particularly in basaltic soils (weathered basaltic soils, to be more precise). Comparison of martian simulants. Image credits: Cannon et al. Icarus. The reasoning is simple: much like in the movie The Martian, scientists are also considering growing crops on Mars, and seeing what its properties are and what the soil can be used for is key to such pursuits. Britt works at the confluence of geology and physics, you could hardly imagine someone better suited for developing this project. In the new study, he says that the new simulant “offers vast improvements over previous simulants” and can be used for a myriad of lab tests. “The composition and physical properties of martian regolith are dramatically better understood compared to just a decade ago, particularly through the use of X-ray diffraction by the Curiosity rover,” the study reads. “Cooking” the Mars simulant. Image credits: University of Central Florida. Developing the simulant is somewhat similar to cooking: if you know the chemical makeup (the ingredients) and the process to subject them to (how to cook), you can control your end product — and in this case, the end product looks and acts very much like the real thing. The best part about it? It only costs $20 per kilogram (2.2 pounds) plus shipping — which means it could be easily sent to labs and universities across the world, where a number of experiments can be carried out. NASA’s Kennedy Space Center has already reportedly placed an order for a ton. Cannon also believes it will help accelerate our exploration of the solar system and democratize access to this exploration, as demonstrated by investments already being made by Space X, Blue Origin, and other private companies. 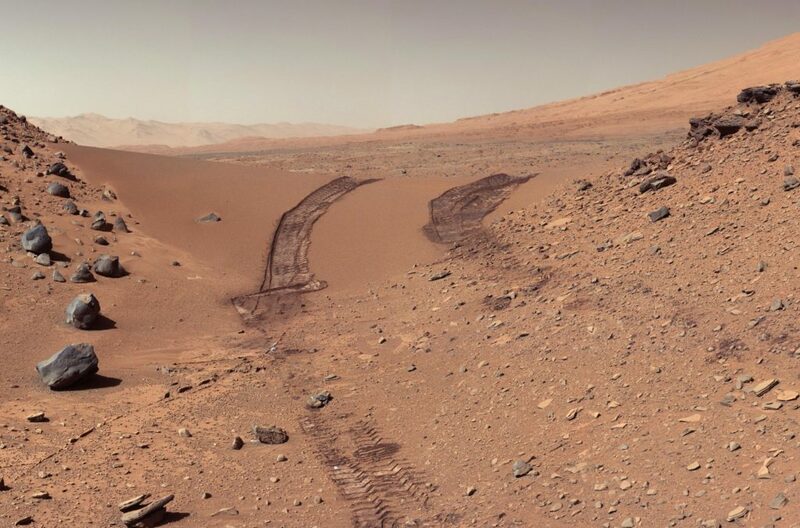 However, this is just one type of simulant — Martian soil comes in many variations, featuring different percentages of clays, sand, and salty dirt. Kevin Cannon, the paper’s lead author and a post-doctoral researcher who works with Britt at UCF, says the team is already working on developing new varieties, which they plan to make commercially available for similarly low prices. Cannon is in Montana to collect ingredients for a moon simulant this week — the moon also features a regolith soil, though with significant differences from the Martian one. The study is published and freely available at Icarus.